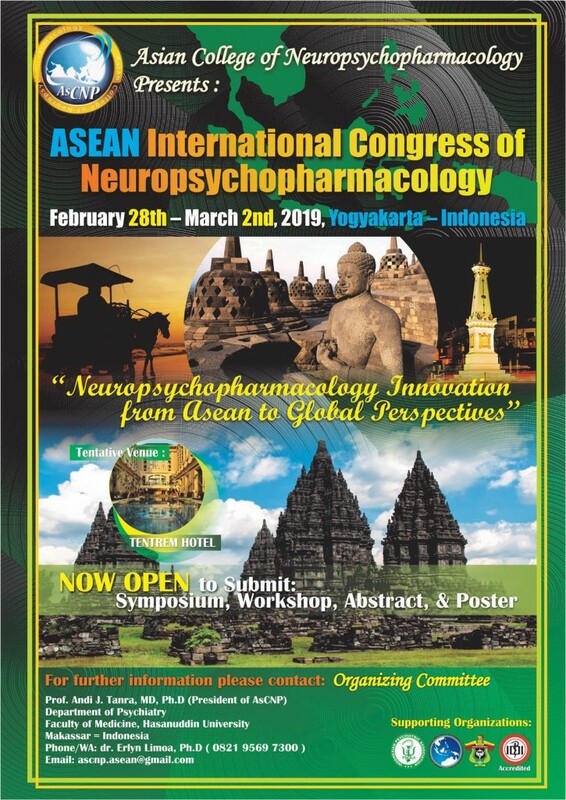 Registration will commence soon! Stay tuned for more updates! 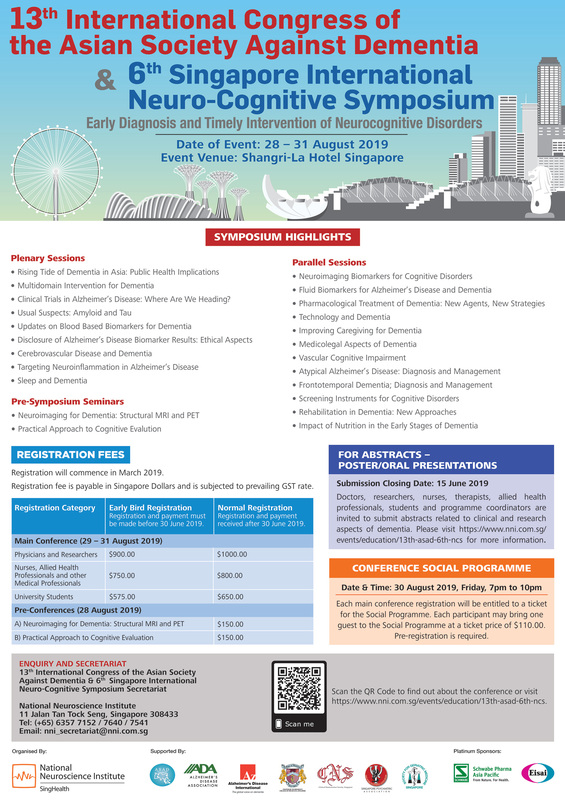 Visit https://www.nni.com.sg/events/education/13th-asad-6th-ncs for more information. 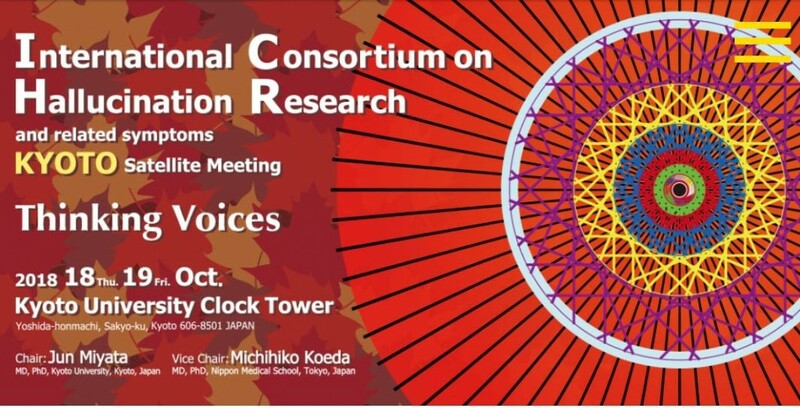 International Consortium on Hallucination Research 2018 Kyoto (ICHR 2018 Kyoto) will be held at Kyoto University, Japan on 18 and 19 October, 2018.